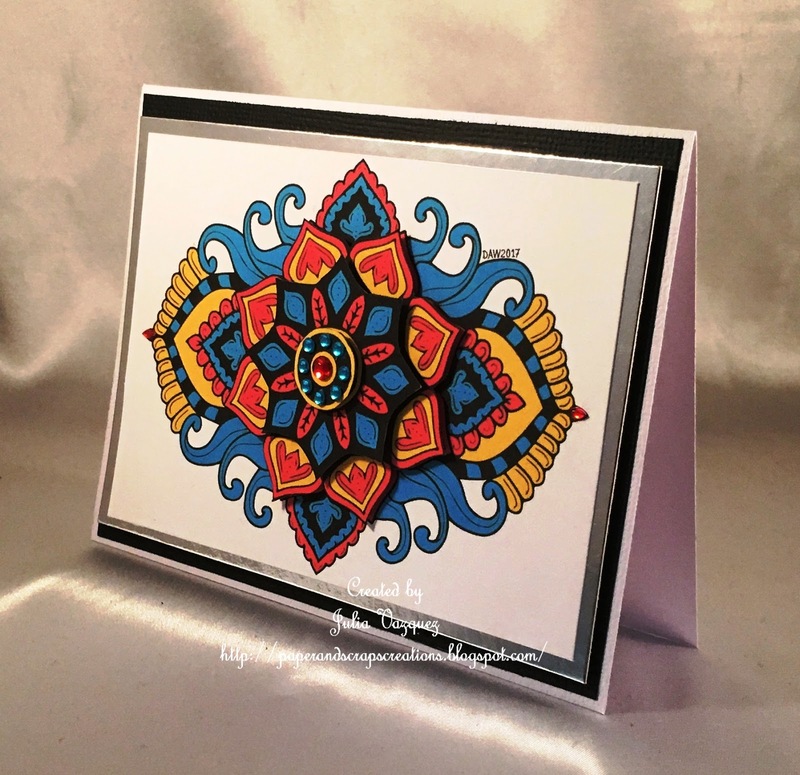 a pop of color to your project. 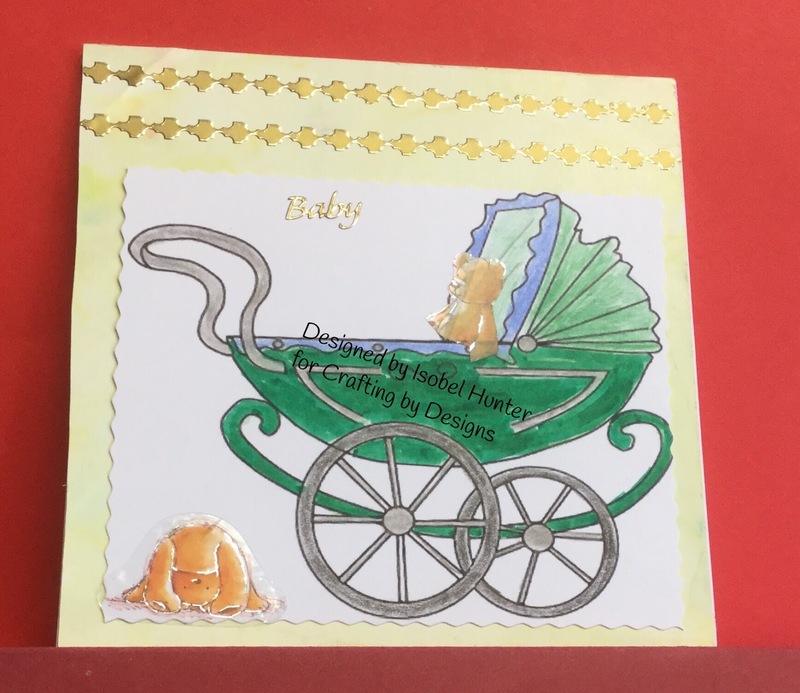 Now it's over to you - let's see how you use stickers! 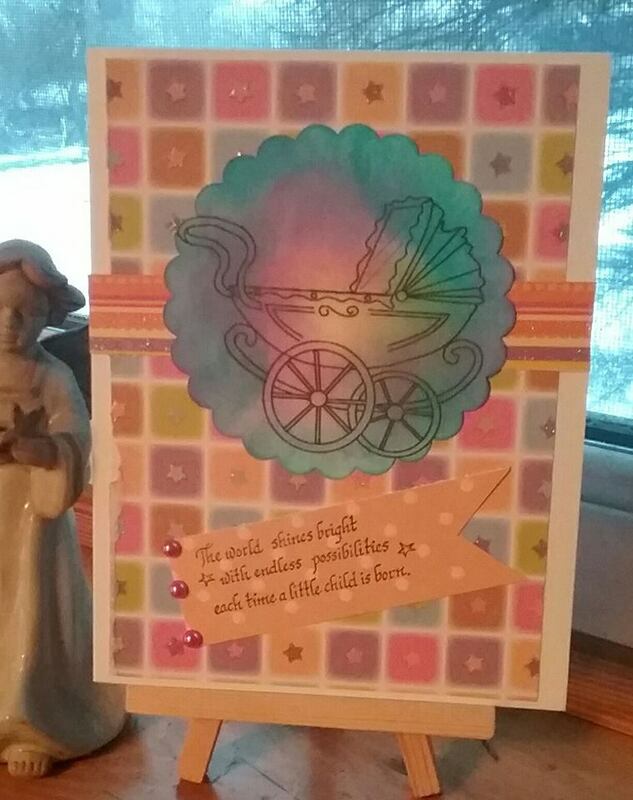 Sparkle N Sprinkle has been in business for over 20 years, with a huge following. Our popular Youtube channel features a new technique video every week! 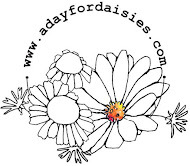 In 2017 we initiated exciting changes to the company which have been well received. 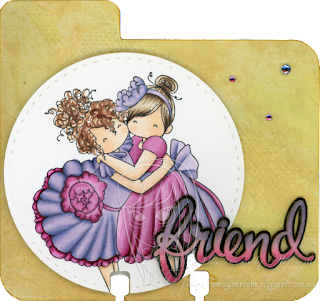 In addition to an eclectic mix of digital and rubber stamps, we offer hundreds of other fine products for your crafting pleasure. 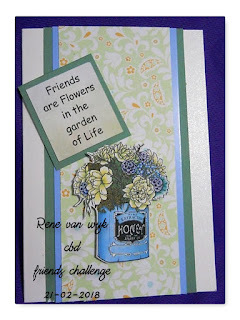 Here is the lovely work from the DT who have also become my friends! Great work Ladies. 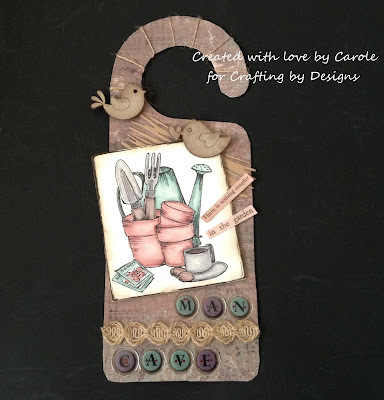 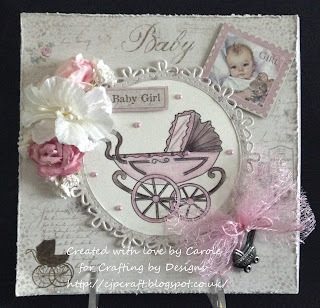 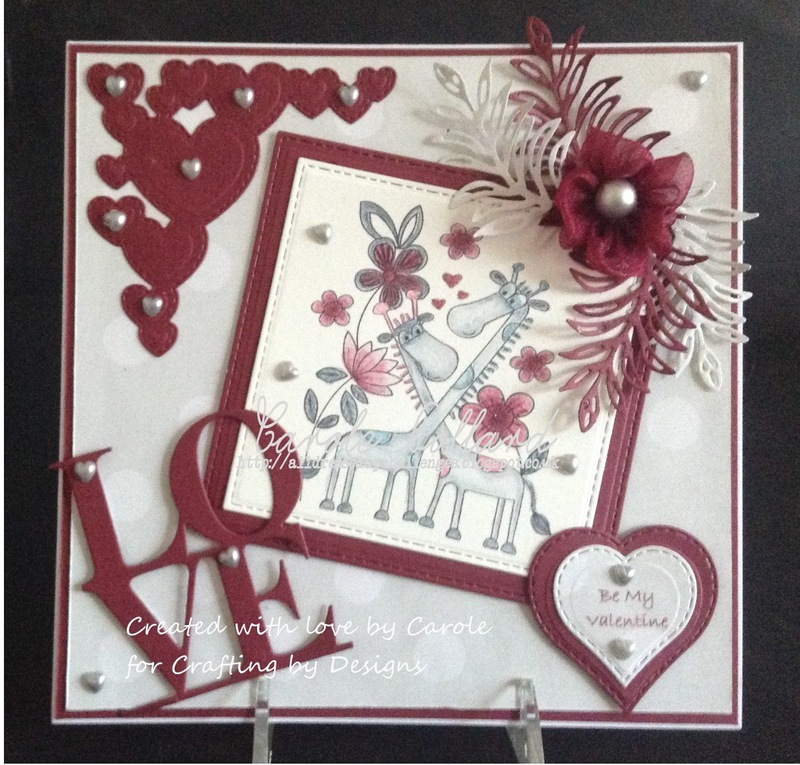 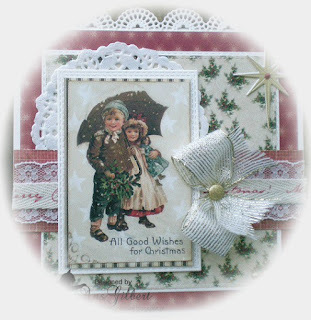 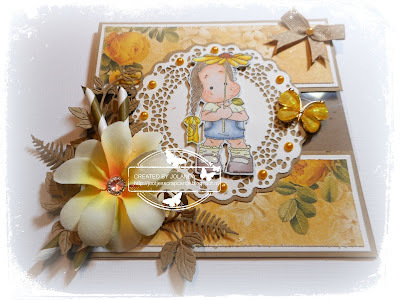 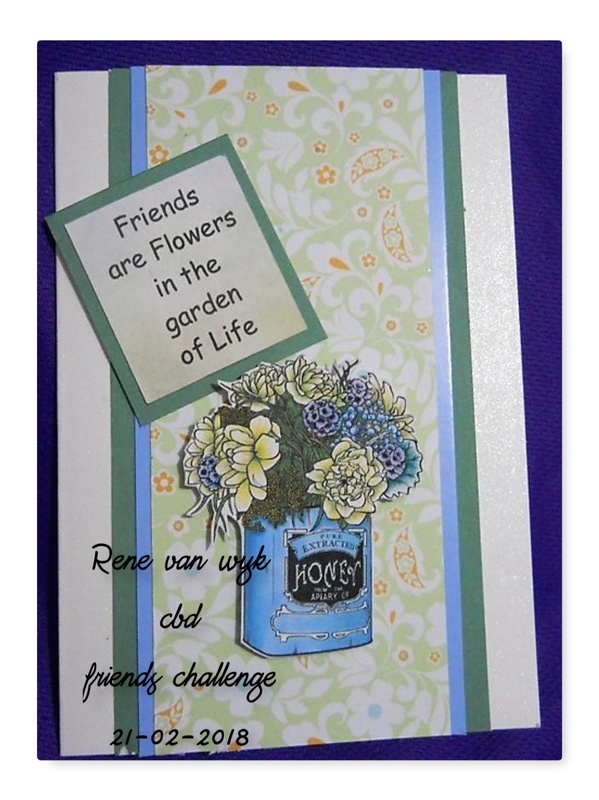 Sharon Using Unity Stamp Co.
We're also thrilled to have a Guest Designer join us this week! 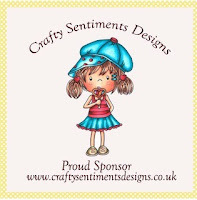 Head over to our sponsors' page to see their great products. 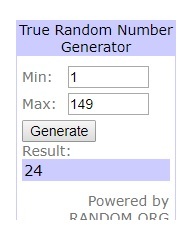 The challenge ends 27th February. 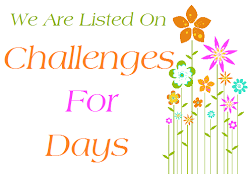 Hi everyone, Sharon here today with another brand new challenge. We want to see your valentine and love projects. 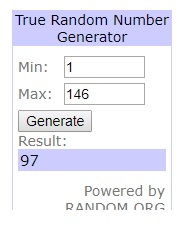 please link your blog post back to this challenge. 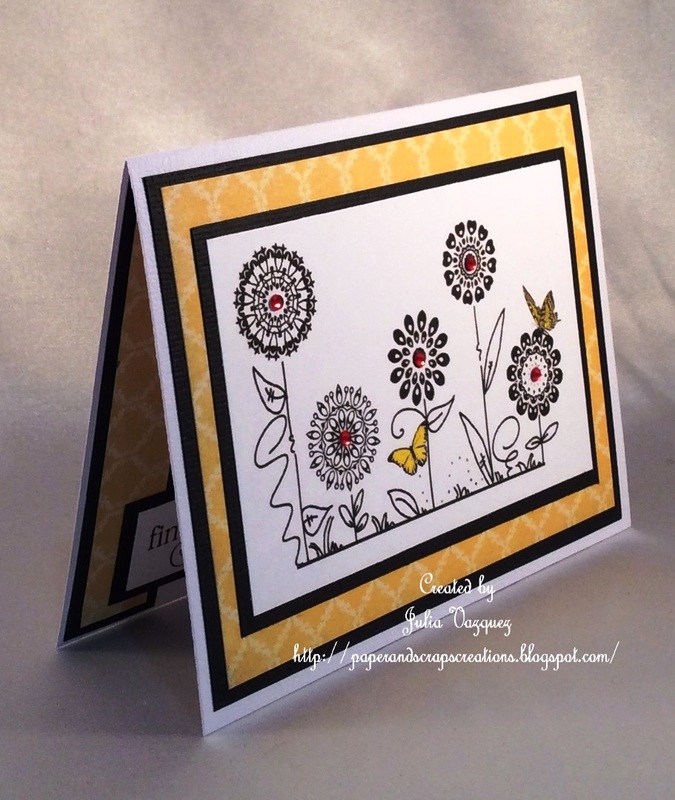 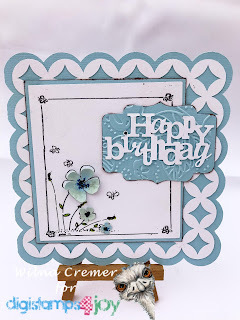 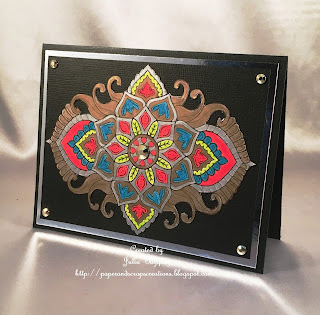 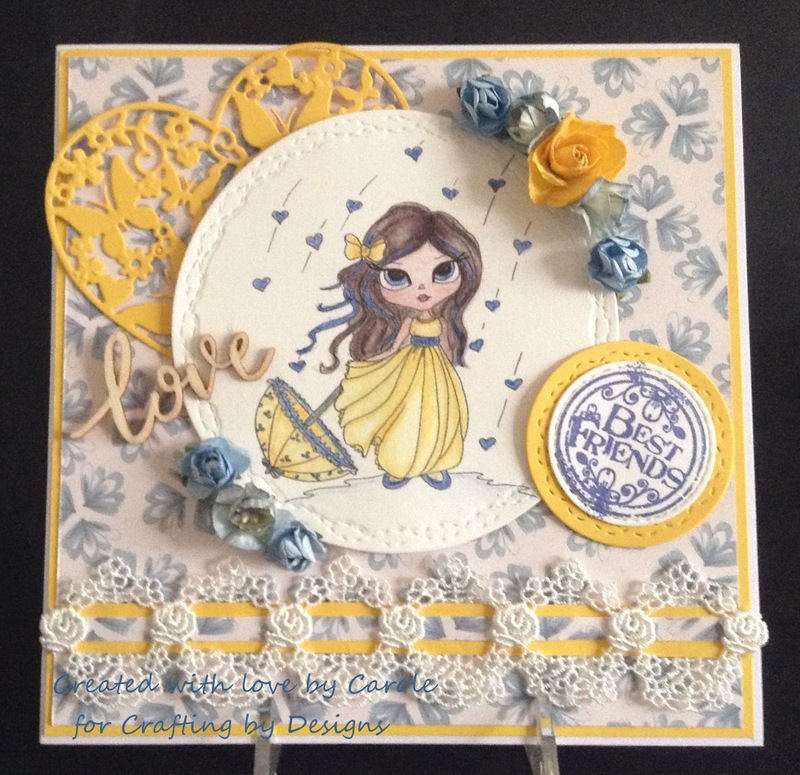 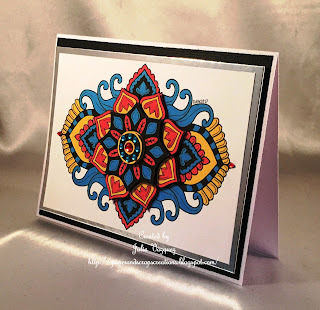 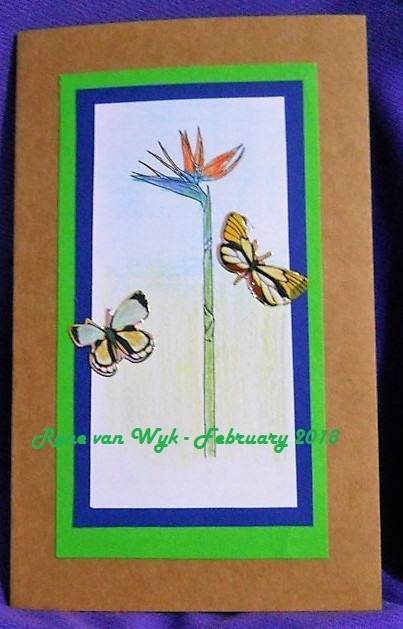 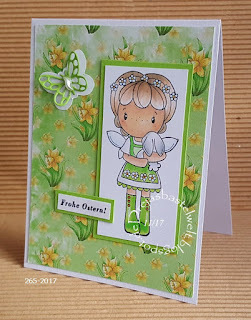 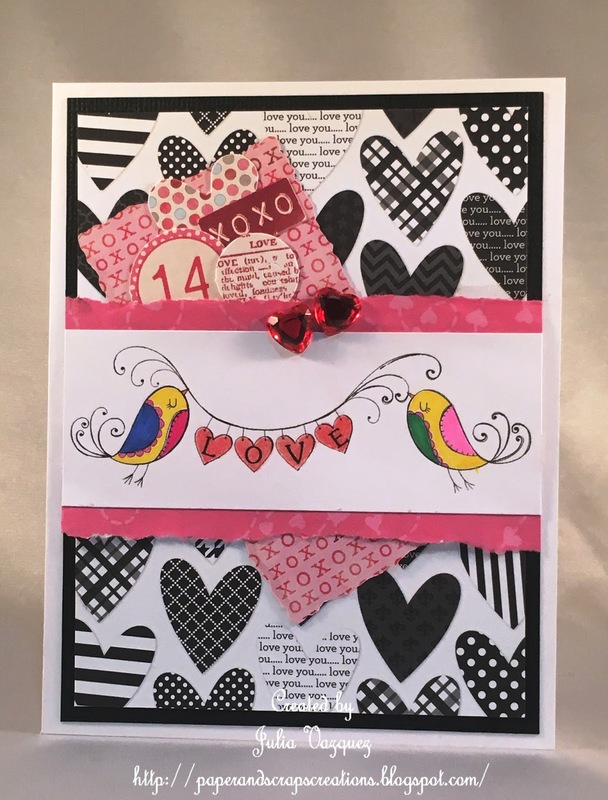 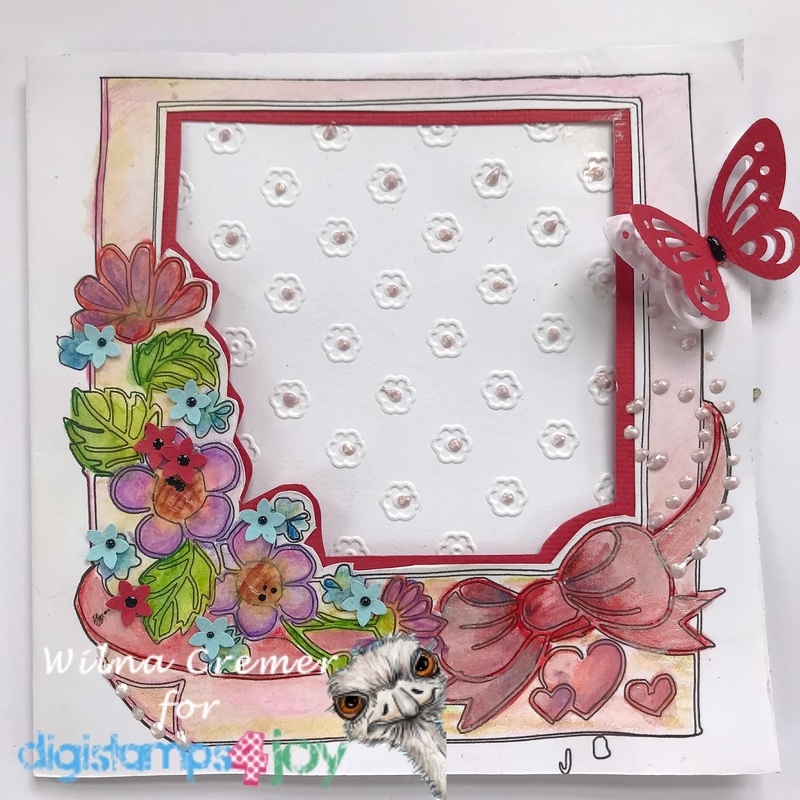 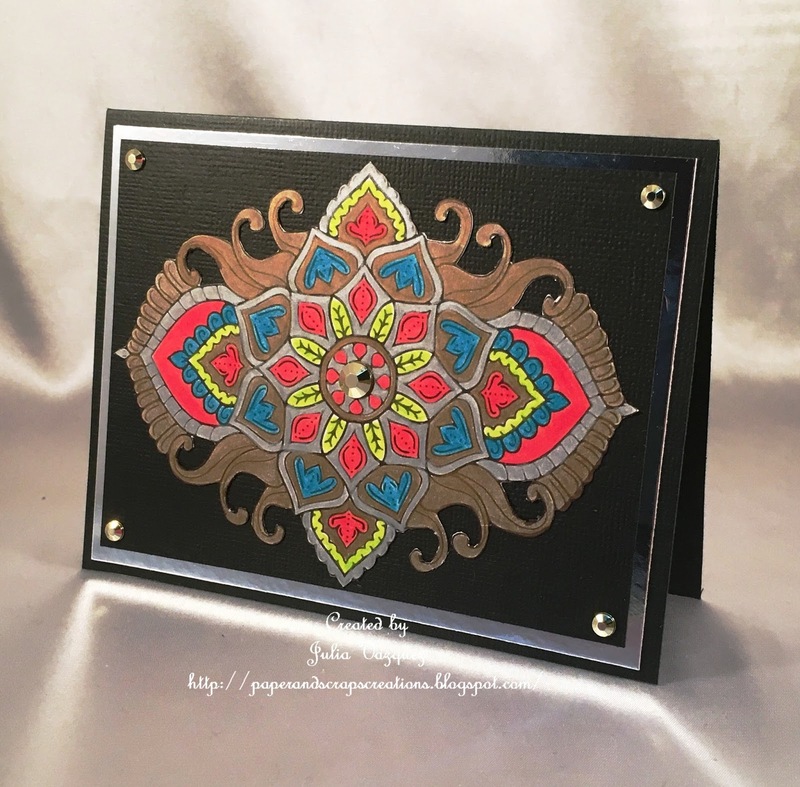 My name is Wilna and this is my first time as a Guest Designer for cards. I live in South Africa and was born in Zimbabwe. I have been creating beautiful things for as long as I can remember. 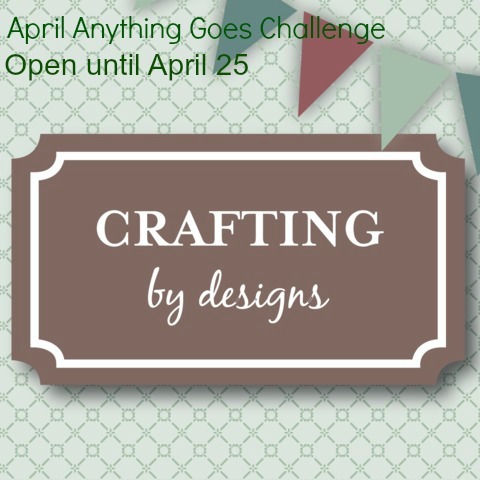 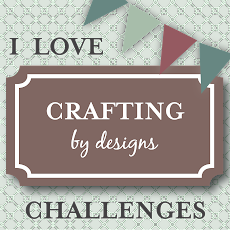 I am very honoured to have been asked to Guest design for Crafting by Design. 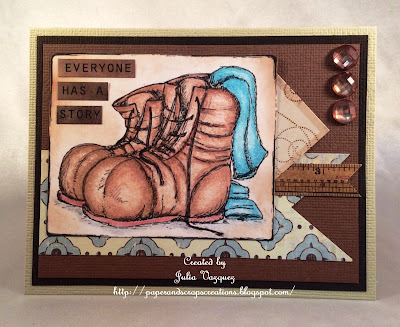 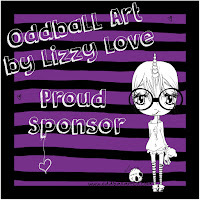 Being DT on Digistamps4joy has stretched my creativity and I enjoy the challenge. 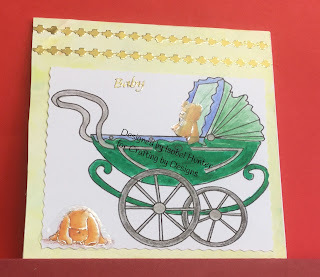 Digi-stamping is very new to me and I am still learning to colour in…so be gentle. 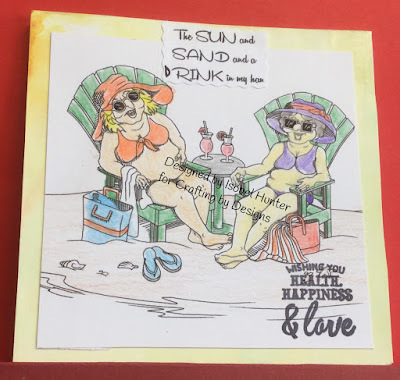 I often use my Silhouette to draw my images. 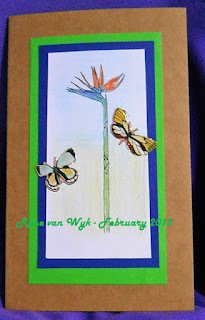 My blog address is http://scrappinpreciousmoments.blogspot.co.za. 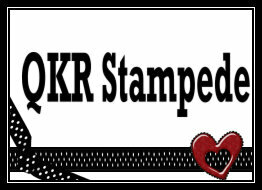 Do visit and leave me some love. Out of This World challenge.